Still wondering: Why not mandatory helmet law? As my wife and I have motored across Texas and into Louisiana for the past few days we have witnessed a number of motorcyclists behaving (in my view) dangerously on our public highways. They whip across lanes, weaving at high speeds through traffic. What’s more, most of them are bare-headed. They aren’t wearing helmets. And . . . it makes me lament that Texas decided back in 1995 to toss aside its mandatory helmet law in favor of allowing motorcyclists to blast their way along our highways with exposed noggins. I know this is a hopeless notion as long as Republicans control the Texas Legislature, but I am going to express my wish that legislators one day might find it within them to reintroduce the helmet law. 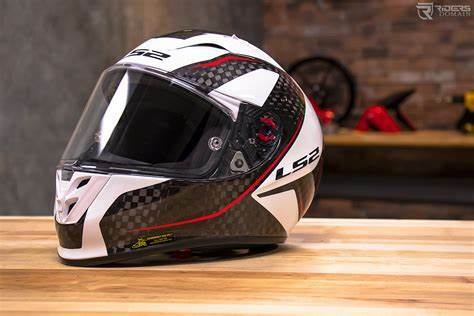 At this moment, only 19 of our 50 states require motorcyclists to wear helmets; 28 states — including Texas — require some motorcycle riders to wear the protective gear. Those riders are children. Only three states — Iowa, Illinois and New Hampshire — have zero helmet requirements for motorcyclists and their passengers. I might be overly pessimistic about the Texas Legislature’s potential for doing the right thing. The GOP-controlled Legislature did enact a law in 2017 that bans handheld cellphone use while driving motor vehicles. I still am amazed that the Legislature did pass such a law in 2011, only to have then-Gov. Rick Perry veto it, calling the law an infringement on personal liberty. It took a new Legislature and a new governor, Greg Abbott, to create that new law. I wish the Legislature could find it within itself to do the same thing with motorcycle helmets. In 1995, when lawmakers dropped the law, they required licensed motorcyclists to be insured for at least $10,000. To which I said at the time “big . . . fu***** . . . deal.” Someone who suffers a traumatic head injury can burn through 10 grand before he or she even enters the ER. I do know that helmets save lives. They also spare motorcyclists from debilitating head injuries that over time put a terrible strain on our state’s medical and social services. While working as a journalist in the Golden Triangle in the early 1990s, an acquaintance from Orange County told me he hated the helmet law because he couldn’t “feel the wind” in his hair. I laughed in his face. I know I’m spitting into the wind on this notion. That’s all right. I’ll keep spitting whenever the spirit moves me. Just about the time you think Donald Trump cannot demonstrate any greater degree of ignorance on important matters, he pops off to one of his right-wing fanatics. The president of the United States is insisting that wind energy is a waste of money, it doesn’t work when the wind doesn’t blow and that he intends to continue to push for revival of the coal industry. He and Fox News’ Sean Hannity exchanged ignorant rants this week about wind power, which Trump has detested for years. I believe the president needs to acquaint himself with the secretary of energy, Rick Perry. I would bet real money that the former Texas governor might have a markedly different view of the value of wind power than the man who nominated him to the Cabinet post. It was on Perry’s watch as Texas governor that the state became a leading producer of wind-generated electricity. Perry signed off on legislation allowing for the construction of wind turbines all across West Texas. Yep, they turn constantly out there on the High Plains, the South Plains, along the Trans-Pecos. Trump isn’t sold. He continues to foment the canard about the hazard the turbines pose for migrating birds. Yes, some birds are injured or killed when they fly into the turbines. The Energy Department says the numbers are insignificant and that wind turbines pose less of a threat to fowl than buildings. 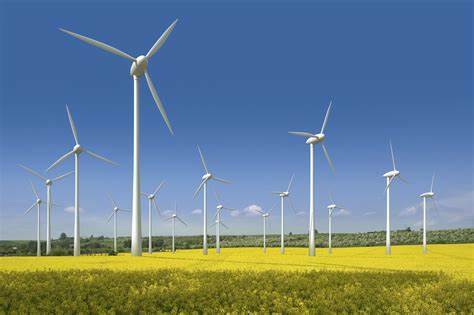 According to IJR Blue’s website: Wind turbines do present a threat to birds, but the Energy Department points out that these deaths are rare and that habitat destruction and development of infrastructures such as roads and powerlines poses a much greater threat. Trump’s shallowness reminds me of the time U.S. Sen. Jim Inhofe of Oklahoma, a noted climate change denier, brought a snowball to the Senate floor one winter to say that because it was cold outside that day in Washington that Earth’s changing climate poses no threat to anyone or anything. Yep. We are being governed by an ignoramus. 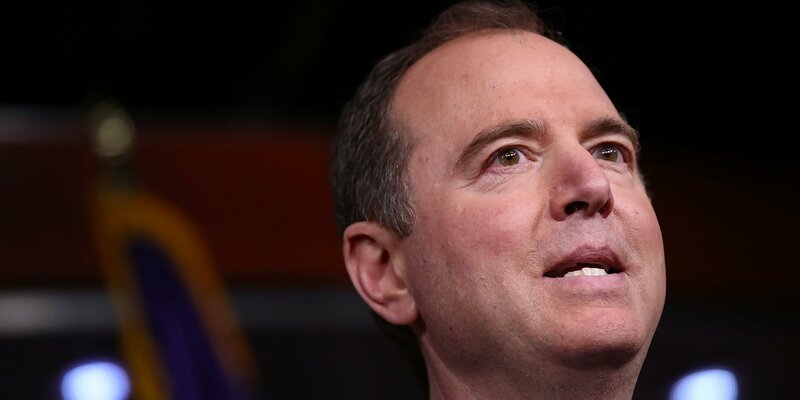 U.S. House Intelligence Committee Chairman Adam Schiff needs to invoke a four-letter utterance made famous by a Trump Cabinet official who once ran for president of the United States. Oops! That’s what Energy Secretary Rick Perry said when he couldn’t think of the third agency he would shut down were he elected president in 2012. Well, Chairman Schiff is now eating his words in an “oops” moment. He said that he knew of “more than circumstantial evidence” that Donald Trump’s presidential campaign colluded with Russians who attacked our electoral system in 2016. Except that special counsel Robert Mueller disagreed with Schiff. He filed his report over the weekend and concluded that he didn’t have enough to charge the Trump team with collusion. House and Senate Republicans are steamed at Schiff. They say he owes Trump and apology. House Minority Leader Kevin McCarthy has demanded that his fellow Californian resign from his Intel Committee chairmanship, if not from the House altogether. That is an overreach. Perhaps he could apologize whenever the president says he’s sorry for fomenting lies about Barack Obama’s birth, or for mocking the New York Times reporter’s disability, or for saying the late John McCain was a “war hero only because he was captured” during the Vietnam War. Schiff is standing behind his belief that there’s more to learn about collusion, although he said he accepts Mueller’s judgment. The Intelligence Committee chairman needs to stand down on this collusion matter. Robert Mueller looked high and low for criminal behavior. He didn’t find it. I get that Schiff is unhappy with the result; so are many millions of other Americans . . . me included. But that’s what we got. As for the obstruction of justice matter, Mueller was decidedly non-committal. Perhaps, though, Chairman Schiff ought to just say “oops!” and go on to the next thing, whatever it is. At issue is the future of red light cameras in cities across Texas. The Legislature is considering whether to pull back its authorization for cities to deploy the cameras to help deter motorists from running through red lights. There is no such thing as a “right of privacy” when motorists put other motorists and pedestrians in peril when they break the law. The cameras do have their critics. They say the timing of the light sequence from yellow to red can be unfair to motorists trying to sneak through under yellow. Right of privacy, though, doesn’t cut it. I am reminded of the time then-Texas Gov. Rick Perry vetoed a bill that banned cell phone use while driving. He cited the legislation as an invasion of motorists’ right of privacy. Gov. Perry’s thinking at the time was idiotic. The gripes now about red light cameras and the privacy issue are equally idiotic. I published a blog post this week in which I declared that the Amarillo Independent School District board of trustees needs to get a serious electoral wake-up call from voters this year. The board has delivered shabby treatment to a young high school girls volleyball coach, meaning that it didn’t measure up to its public office. Then came a question from the reader of the blog. He wondered how many times during my years as an opinion writer and editor I endorsed those who challenged incumbent officeholders. I edited editorial pages in Texas for nearly 30 years: 11 at the Beaumont Enterprise and nearly 18 years at the Amarillo Globe-News. I had the pleasure of interviewing likely hundreds of political candidates during all those years. I told the reader of my blog that during that time our newspapers recommended the re-election of incumbents far more frequently than we recommended the election of newcomers. Why stay the course? Well, I suppose we placed a huge premium on experience. Absent overt malfeasance or incompetence on the part of incumbents, we usually gave them the benefit of the doubt. If the communities they served were doing well economically, they quite often deserved some measure of credit for that performance. Sure, we would go with challengers on occasion. In Beaumont, the Enterprise once recommended the election of former Beaumont Mayor Maury Meyers, a Republican, over incumbent U.S. Rep. Jack Brooks, the irascible Democrat who chaired the House Judiciary Committee; Brooks won re-election anyway, but held a bit of a grudge against yours truly for authoring the editorial. Many years later, the Amarillo Globe-News recommended the election of Patti Lou Dawkins over incumbent Randall County Judge Ted Wood in the county’s Republican primary; Wood defeated Dawkins. Perhaps the most controversial non-incumbent endorsement we made in Amarillo occurred in 2010 when we recommended former Houston Mayor Bill White over Texas Gov. Rick Perry. White, the Democratic nominee, got thumped by the Republican governor. The reaction from our readers was ferocious. But . . . we called it the way we saw it. But over the span of time, we usually went with the incumbent mostly on the basis of the experience they brought to the office. All of this, I suppose, is what got my blog reader’s attention when I recommended that the AISD board of trustees incumbents get shown the door when Election Day rolls around later this year. I just try to call ’em the way I see ’em. Why not fill high court seat with another West Texan? I know what governors say when they make appointments to the Texas court system: They’re picking the “most qualified” jurist they can find. Gov. Greg Abbott has a vacancy to fill on the Texas Supreme Court. It’s the seat vacated by former Justice Phil Johnson, who retired at the end of 2018. Justice Johnson came to the highest state civil appellate court from Amarillo, where he served as chief justice of the 7th Court of Appeals. I am proud to declare that prior to Johnson’s appointment, I used the Amarillo Globe-News editorial page as a forum to call on then-Gov. Rick Perry to select someone from west of the Interstate 35/45 corridor. West Texas had plenty of qualified judges to serve on the state Supreme Court, so it made sense to select someone from, say, the Panhandle to sit on the state’s highest civil court. And, yes, I was aware that Phil Johnson had sought the job. Texas doesn’t apportion seats on either the Supreme Court or the Court of Criminal Appeals to provide any form of geographic balance. I understand that all nine justices and judges on each court represents the entire state. Why not look a little more closely out west when looking for a replacement for Justice Johnson? I am acquainted with Justice Johnson, who was elected and then re-elected to his seat on the Supreme Court. I don’t believe he would endorse the notion of apportioning these seats geographically. Although, I was given an interesting bit of intelligence from a former colleague of Johnson’s on the 7th Court of Appeals. The late Don Reavis, who hailed from Perryton, once told me he was the 7th court’s token “rural” judge, meaning that he was selected because the appeals court was intended to have some representation among its members from the rural regions in the vast territory the court served. It wasn’t written anywhere, Reavis said, but it was just done that way out of a form of custom. Is the Texas Supreme Court above such a custom when a vacancy occurs? I wouldn’t think so. Then again, it’s the governor’s call to make. Choose wisely, Gov. Abbott. Where is the Texas Senate’s wise man? I don’t know where he is at this very moment, but I cannot stop thinking about Bill Ratliff as I read about the tension building between two key players in the Texas Senate. Ratliff served as lieutenant governor in the early 2000s. He was elevated to that post by his fellow state senators after Lt. Gov. Rick Perry moved into the governor’s office after the 2000 election of George W. Bush as president of the United States. Ratliff, a Republican from Mount Pleasant in East Texas, was generally a revered political figure in the Texas Capitol. He enjoyed tremendous bipartisan support. Why is that? Because he didn’t govern with a heavy hand. Ratliff must be grinding his teeth as he follows this stuff. Oh, man. The mood in Austin is a whole lot different these days. Lt. Gov. 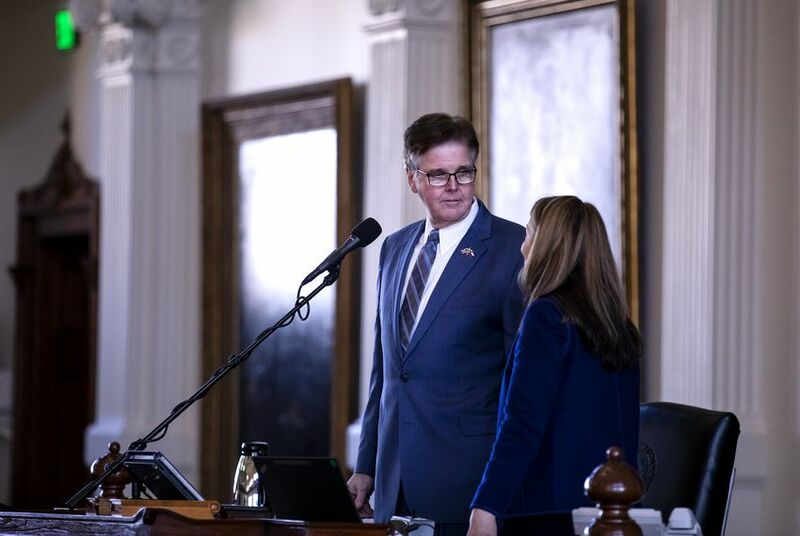 Dan Patrick not only has pi**** off his Democratic colleagues, he’s managing to antagonize his fellow Republicans. One of them is a fellow I’ve known quite well for more than two decades, Sen. Kel Seliger of Amarillo. Patrick is telling the rest of the GOP Senate caucus the following messages: Do it my way . . . or else! The “or else” in Seliger’s case arrived when Patrick took away the chairmanship of the Higher Education Committee and removed Seliger from the Education and Finance committees. Patrick then threw Seliger a bone when he named him chair of the newly formed Agriculture Committee, a post that Seliger reportedly didn’t thrill him. Patrick then responded to that by yanking Seliger out of the Agriculture panel’s chairmanship post. Imagine any of this occurring with Bill Ratliff as the Man of the Senate. I cannot wrap my head around that. To be clear, I do not know Ratliff. I only know of him. Just as I don’t know Patrick, either, but I certainly know of this guy. Patrick is playing hardball. He is using his considerable power to punish one of the Senate’s more senior members because the two of them don’t view the world through the same ideological prism. Here is how the Texas Tribune sees this saga. 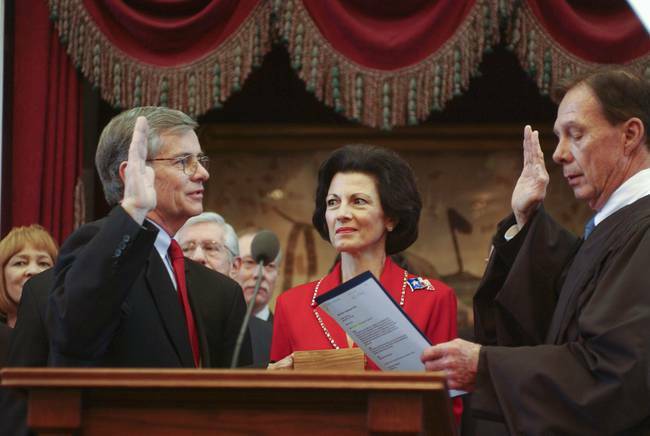 The Texas Senate used to have a tradition of bipartisanship. The lieutenant governor used to govern with an eye toward enlisting support from the minority party’s senators. To think that a lieutenant governor — whether Democrat or Republican — would punish a member of his own caucus has been a heretofore unthinkable occurrence. I wish we could find another Bill Ratliff out there somewhere. They didn’t call him “Obi-Wan Kenobie,” the wise man from “Star Wars,” for nothing. What little I know about Ross Ramsey of the Texas Tribune — and it’s really not all that much — I am inclined to believe he doesn’t toss rumors out there just to make a spectacle of himself. Patrick met the president in McAllen earlier this week and offered to help him build The Wall along our border with Mexico. He said Texas could pony some of the $5.7 billion that Trump wants to spend. So, what would that mean if Patrick gets whisked off to D.C. to serve in the Trump administration? That would allow senators to select a new lieutenant governor. I know one of those 31 senators pretty well: Republican Kel Seliger of Amarillo, who I believe would make an outstanding lieutenant governor. He calls himself a “conservative,” but he sounds more, shall we say, moderate than some of the righties who populate the Texas Senate. That is fine with me. For instance, I cannot imagine a Lt. Gov. Seliger pushing a “Bathroom Bill” through the Senate to make some sort of statement to appease cultural conservatives within the Texas GOP Senate caucus. I’ve known Seliger for nearly 25 years. He and I have developed a good relationship. I was editorial page editor of the Amarillo Globe-News and he was Amarillo mayor when we first met in early 1995. He then left City Hall and was elected to the Senate in 2004 after the late Teel Bivins received an ambassadorial post from President Bush. I have long supported Seliger’s work as a state senator. Would he make a good lieutenant governor? Of course he would! I realize I am getting way ahead of myself. Lt. Gov. Patrick likely isn’t going anywhere. Then again . . . my hope springs eternal. Fifty years is a long time to do anything, whether it’s selling shoes, branding cattle . . . or writing legislation. Tom Craddick, a feisty Midland Republican, is about to cross the half-century mark as a Texas legislator during the upcoming legislative session. I’ve had some differences with Craddick, dating back to when I was editorial page editor of the Amarillo Globe-News. That was then. Today I want to say a good thing or two about this Texas Capitol institution. He and I got crossways some years back when he engineered the ouster from the Texas House speaker’s chair of Pete Laney, a Hale Center Democrat, whom the newspaper supported. Laney was no flaming liberal as speaker and did a good job representing the Texas Panhandle while running a relatively smooth Texas House of Representatives. Then the Republicans took control of the House and Craddick cast his eyes on that big ol’ gavel that Laney wielded. He enlisted the help of Laney’s Panhandle pals — namely fellow Republican state Reps. John Smithee of Amarillo and David Swinford of Dumas. They turned on their old friend, Laney, and backed Craddick for speaker. We became angry with Smithee, Swinford and Craddick for depriving the Panhandle of a powerful voice . . . and we said so on our Opinion page. Craddick sent me a testy letter in response. I responded with equal testiness. Laney, from what I understood, took his ouster personally. He retired from the House and became a lobbyist. Craddick, though, is still on the job, 50 years after being elected the first time. Craddick ran the House with a heavy hand. It helped him shepherd legislation through a GOP-controlled chamber, but his tactics also created plenty of political enemies. Since leaving the speakership himself in 2009 after enduring — ironically — an ouster from his fellow Republicans, Craddick has continued to be an effective legislator. I applauded his work, most notably, in persuading the Legislature to impose a ban on handheld cell phone use while driving. Craddick was tireless in his pursuit of that legislation over the course of five legislative sessions. It was an odd sight to see: a Republican legislator in a heavily GOP state that endorses “personal liberty” working hard to enact a bill that critics decried as a “nanny state” measure. Gov. Rick Perry vetoed it in 2011, but then Gov. Greg Abbott signed it into law in 2015. Tom Craddick, I submit, is a walking, talking, breathing testament against term limits. He’s been on the job for 50 years and, according to the Texas Tribune, hasn’t lost an ounce of zest for the job of legislating. He’s done a good job for his Permian Basin constituents, who continue to send him back to Austin to work on their behalf. Tom Craddick is one tough dude. Stay with it, sir. 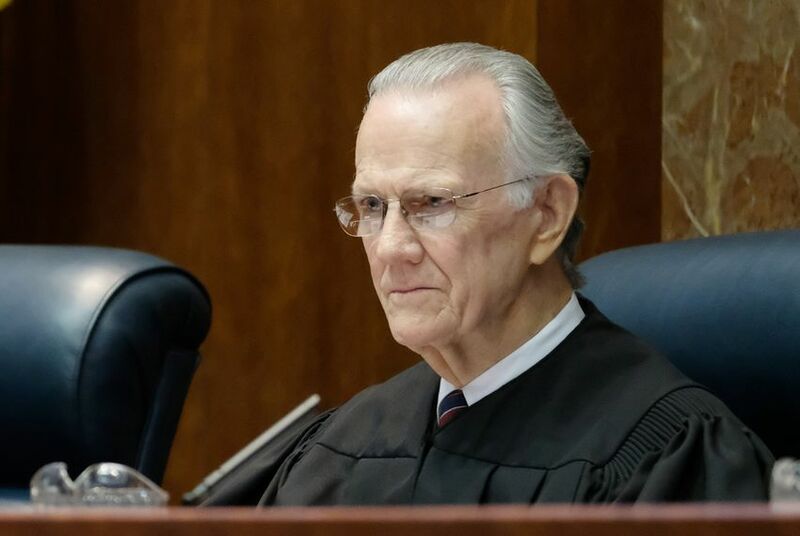 It is with a touch of sadness and a bit of pride as well that I have just learned that a member of the Texas Supreme Court is retiring at the end of the year. Justice Phil Johnson is calling it a career. I’ve known Johnson for several years. I worked as editorial page editor of the Amarillo Globe-News and Johnson was chief justice of the 7th Court of Appeals based in Amarillo. Thus, he became a source for me. We developed a nice relationship over the years. Why the sense of pride? Well, it goes like this. When the vacancy occurred on the state’s highest civil appeals court 13 years ago, I authored editorials for the newspaper urging Gov. 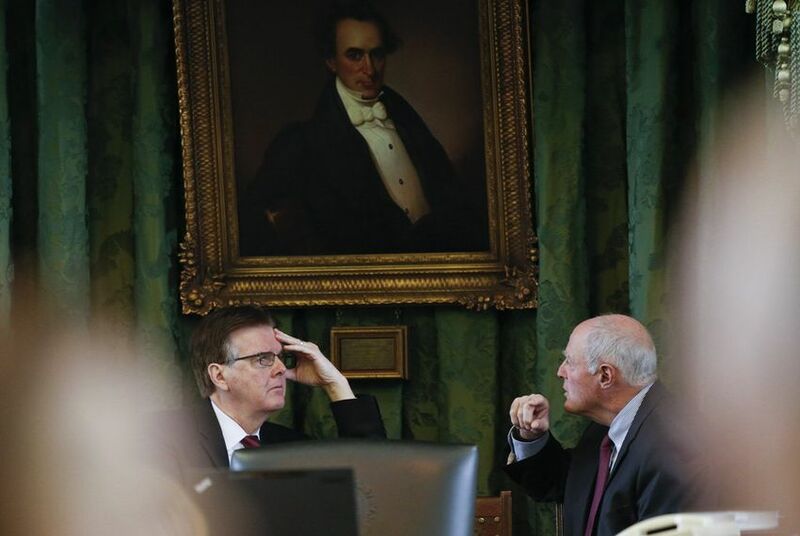 Rick Perry to look past the I-45/I-35 corridor from where all Supreme Court justices hailed. I checked out the histories all the remaining eight justices and learned they all came from communities within that swath that runs through Central Texas. 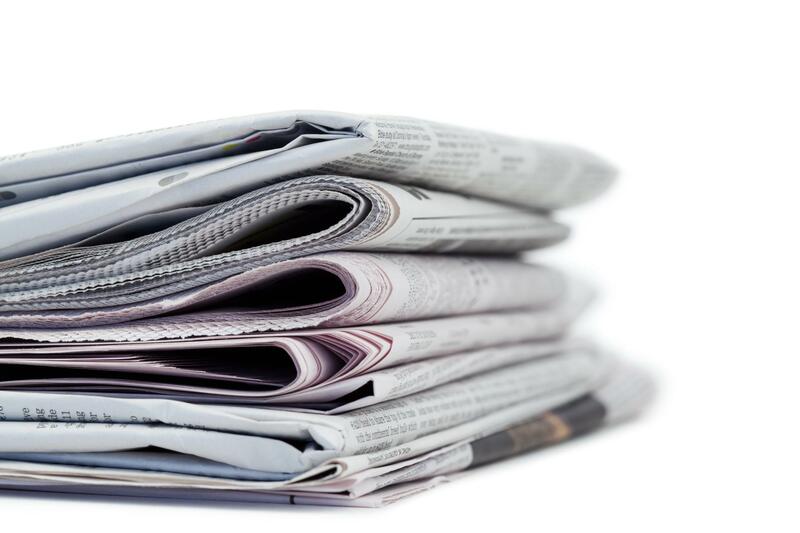 The newspaper urged Gov. Perry to look westward. Johnson expressed an interest in getting appointed. To his credit, Perry did appoint Johnson to the court. Now, I am not going to take credit for the appointment. It’s likely no more than a coincidence. After all, Johnson did have one powerful friend in the Texas Senate, fellow Republican Bob Duncan — a former law partner of Johnson in Lubbock — who very likely made it known to the “right people” that Gov. Perry needed to appoint Johnson to the Supreme Court. So, I’ll take all the credit I deserve for Justice Johnson’s appointment. I also want to wish this good man well as he rides off into retirement.